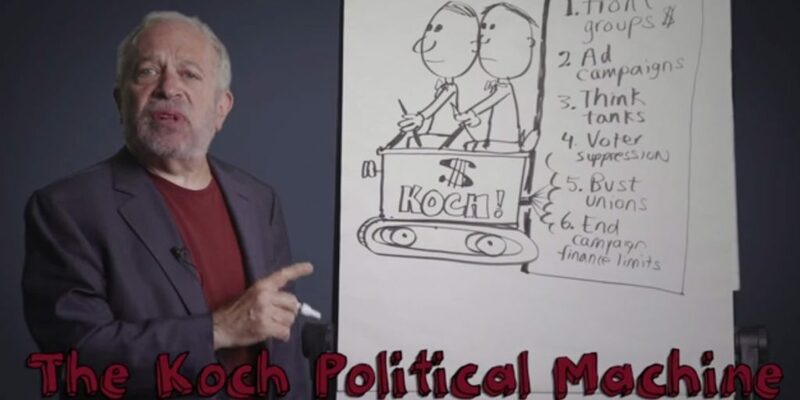 Robert Reich explains how America has a Koch problem. 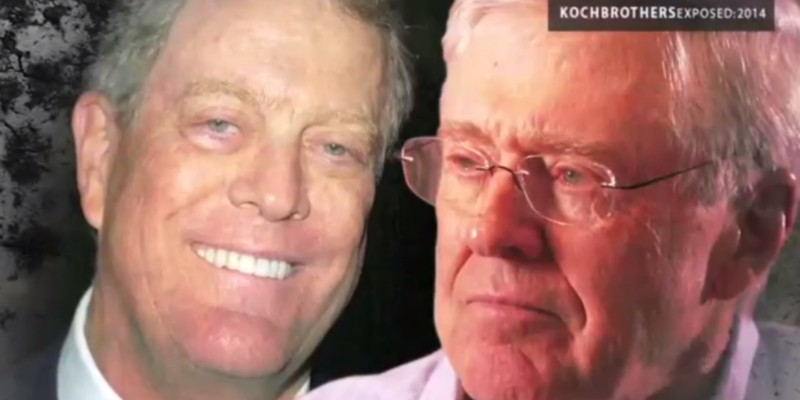 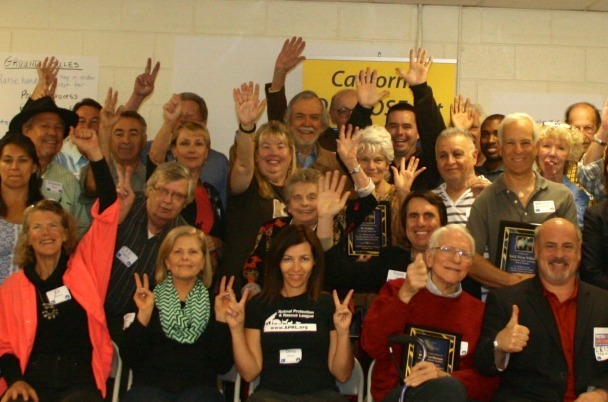 MoveOn members are organizing America Has a Koch Problem house parties June 28 & 29 — sign up to find or host one in your community. 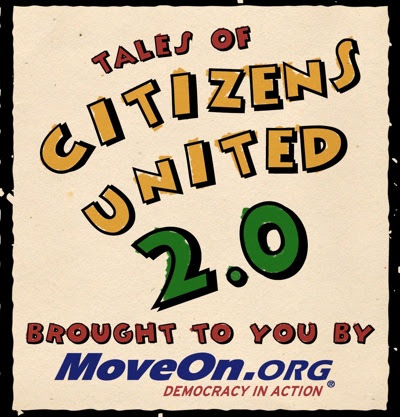 We’re fighting the corrupting influence of big money with people power—like filling the streets with our allies to respond to the Supreme Court decision the day it comes out—and we’re doing it the MoveOn way, with a bunch of members chipping in a little bit.